Set in the heart of the Derbyshire countryside overlooking the picturesque landscape of Amber Valley, Santo’s Higham Farm is a refurbished 15th century country farmhouse hotel that seamlessly blends period character with contemporary design. 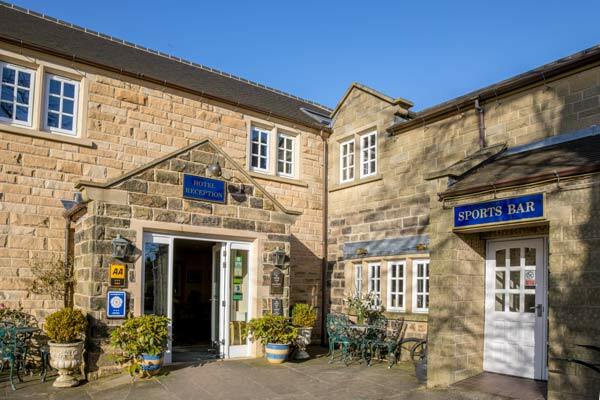 Within close proximity of a variety of activities, it is an ideal base to discover the natural beauty and ambience of Derbyshire and the Peak District. Our unique award-winning hotel is a luxurious retreat for business or leisure, whether you are planning a function or looking for a relaxing break. We offer comfortable guest rooms, exquisite dining experiences and great facilities, accompanied by our warm and friendly service to make you feel at home. 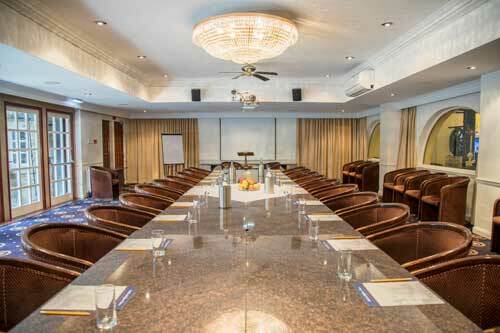 From comfortable and sophisticated classic rooms to indulgent suites we have a room to suit all tastes and budgets. 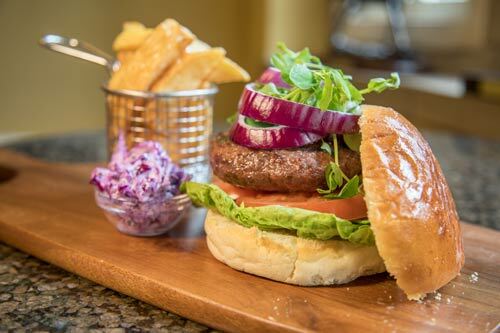 Taste some of our locally sourced award winning culinary delights in the stylish Old Stables Restaurant or enjoy a light bite in the comfortable surroundings of the Sports Bar. Set in the beautiful Derbyshire countryside Santo’s Higham Farm is an exclusive location with a bespoke service, designed to make your day extra special. about Higham Farm's special offers, news and events !